Subtlety, symmetry, uniqueness and durability. These and many other features distinguish an exquisite gemstone. their purity, beauty, variety of colors and fancy cuts. Are you looking for a specific stone? We assist you in finding it. In our store you’ll find various gems and rarities in different qualities. Buying gemstones is splitted in different categories. The premium class is reserved to the perfect stones and premium cuts. Here the choice is elitist. In the category of commercial stones you can find very good quality at very good prices. In the category offers you´ll find simple but beautiful stones, e.g. if you want to start your collection or simply just looking for a nice but inexpensive stone or gift. Pure collector stones and rarities can be found in our last category. Here you can buy very rare stones, or very attractive varieties that don´t make sense in jewelry production because of their properties and are therefore usually only suitable for collectors. If you can´t find your stone in our shop, just ask. 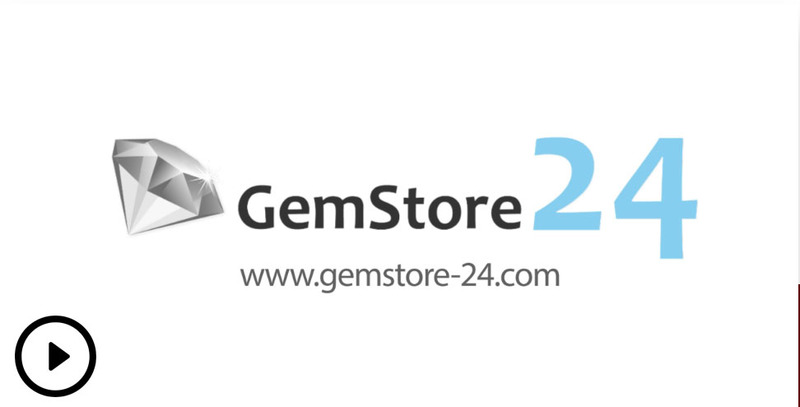 We have listed only a fraction of our stock in the onlineshop, as many of the stones are only a few days with us. So we always have rarities such as taffeite, musgravite, triplite, poudretteite, vorobyevite, vayrynenite, magnesioaxinite, benitoite and many others. Ebenfalls bieten wir Ihnen unsere Dienste an, wenn Sie Ihren Traum- oder Wunschstein suchen. Wie das funktioniert finden Sie unter dem Punkt Auftragssuche. We also offer our services if you are looking for your long desired stone. How this works you can find at the point gemstone search. we would be pleased if you contact us. Here on our page we have a separate contact form or simply send us an email to inquiry@gemstore-24.com. If you want to be kept up to date when new stones arrive or you want to be informed in other fields of interests, just subscribe to our newsletter, which we will provide (of course free of charge) on a regular basis. You don´t like a price of a stone you are interested in or you have another idea? Then send us these ideas but, with most stones also room for negotiation is of course possible. We hope you enjoy browsing and look forward to your suggestions. You can also visit us on Facebook, Instagram or Twitter ! !